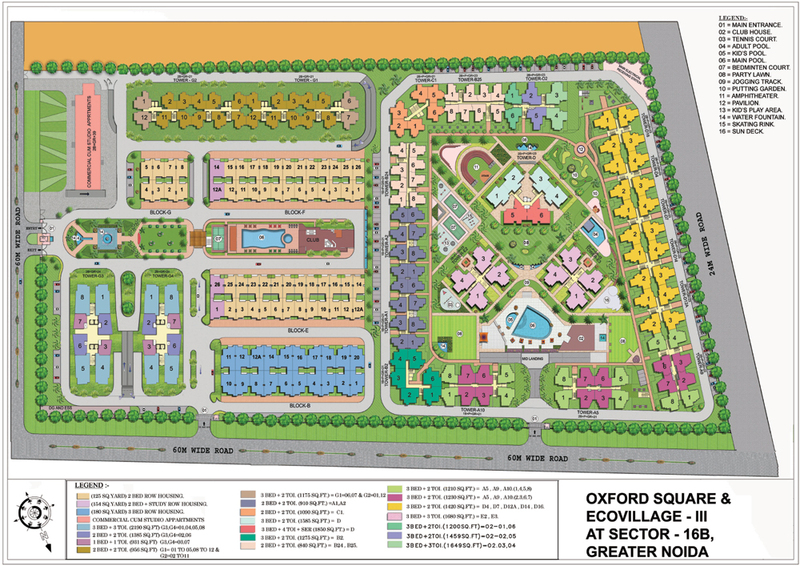 Supertech Eco Village 3 is upcoming luxury class residential project of Supertech Limited. The project is located at GH 06, Sector 16B, Greater Noida, an awesome place surrounded greenery and landscapes. The project is stretched over 50 acres to delivery place where you can live with peace and comfort. 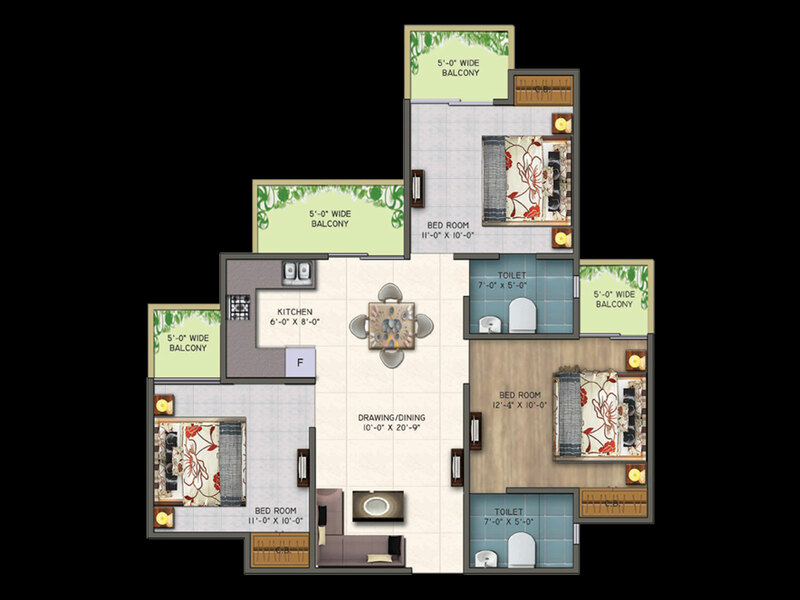 The project is available at best affordable price varying from 30 to 66 Lac. In order to accommodate the need of everyone the project is offering sizes choices of 840 to 1459 sq. ft. Further, the expected time of delivery of possession is June 2016. Thus, book your dream home now to available high quality living environment. 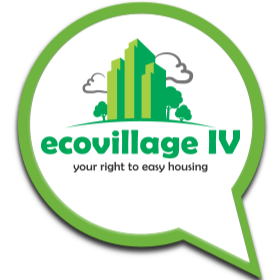 The Supertech builder has been launched another new residential venture named Supertech Eco Village 3 for its valued patrons. 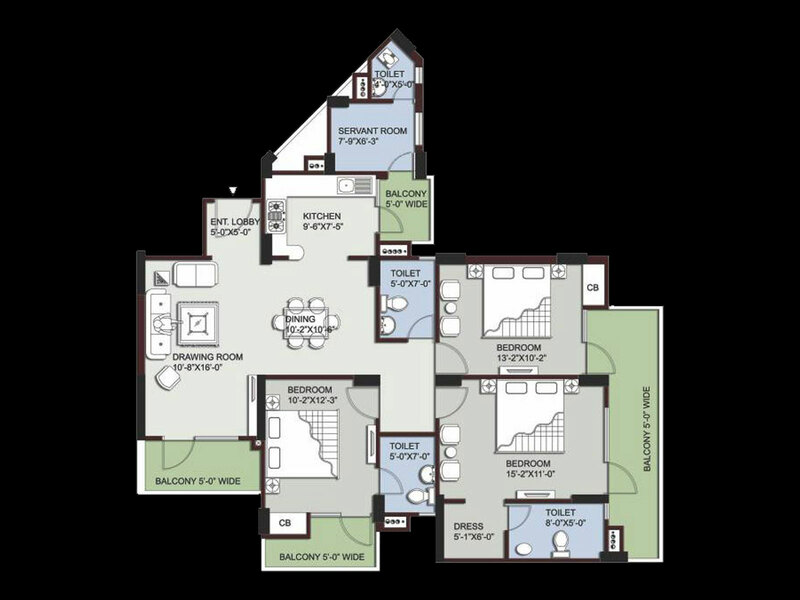 This ultra-modern housing project is located at Noida Extension, which is a well developed area in the city. 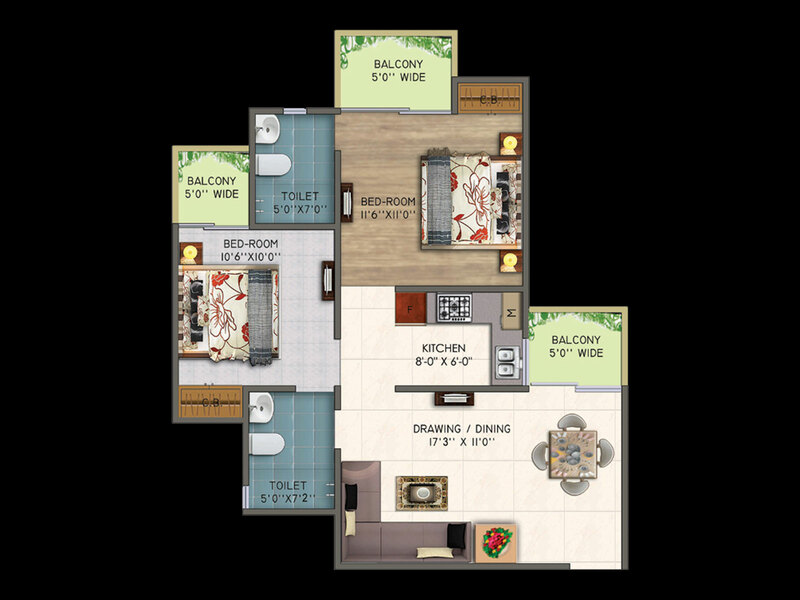 The giant has developed impressive master plan of this project, which encompasses modernistic apartments in 2BHK and 3BHK ranges. 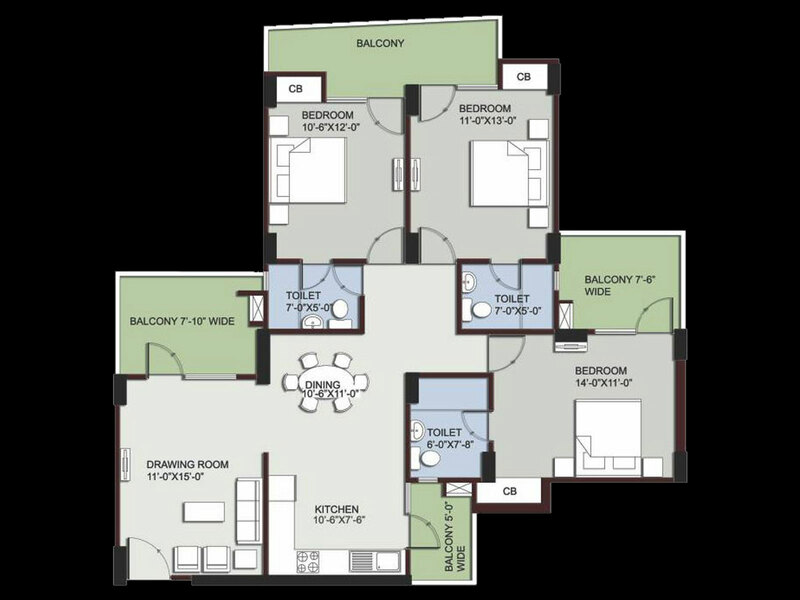 The builder has good blue print of each apartment, which will be versed with all housing facilities such as bedroom, kitchen, hall, windows, doors, balcony, etc. 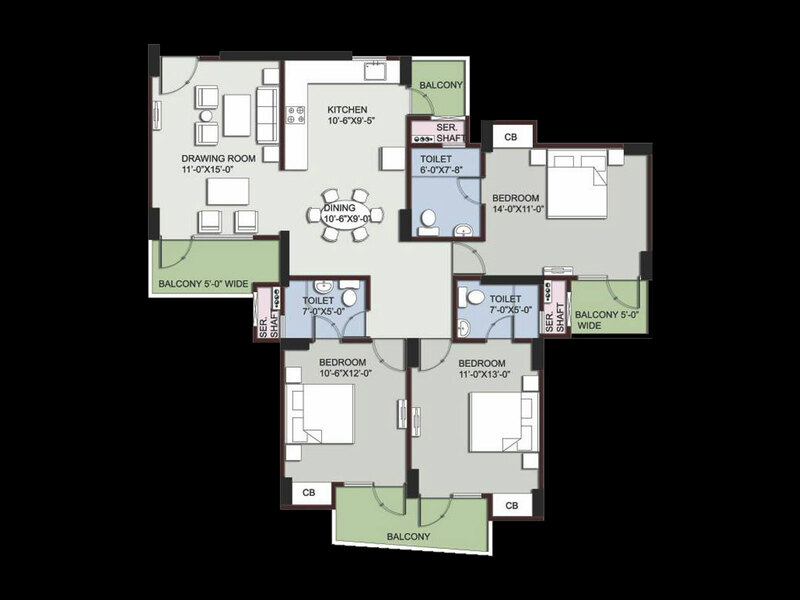 Moreover, the size of apartments will be huge enough to live happily for every mid to big size family. Also, every apartment will be fully ventilated and has Vaastue compliant as well. 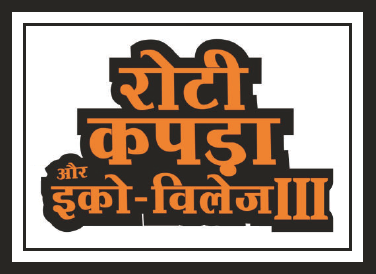 Besides, the project is based at an eco-friendly area of Greater Noida that is free from pollution as well. 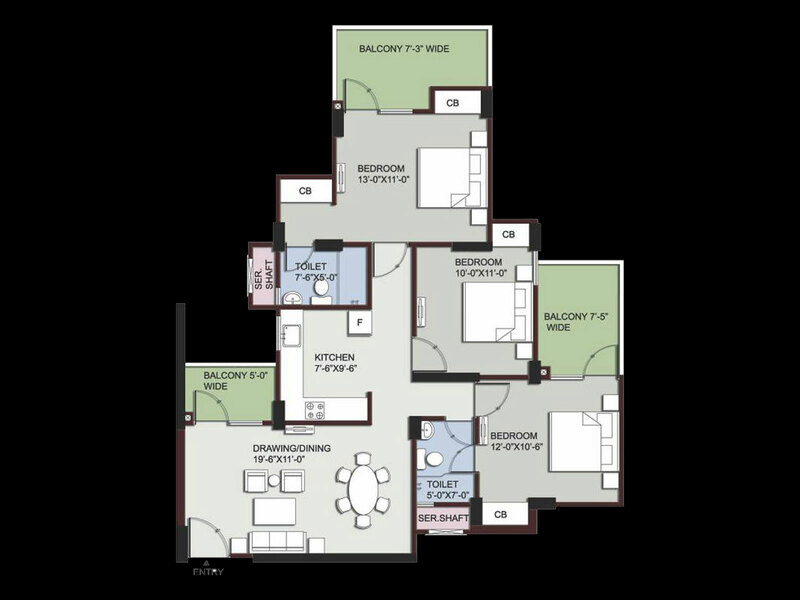 Supertech Eco Village 3 is a dream township project of Supertech Builder. The giant has planned it smartly and offers some amazing specifications such as 21 floors, 29 towers, and 2632 units to sell. Moreover, the whole project will cover the widest area up to 11 acres including 82% open space that will be huge to build sports amenities, garden, play ground, car parking, and security area as well. This builder has planned to provide some fascinating amenities in Supertech Eco Village 3 project such as parking, lift, club house, gym, swimming pool, tennis court, kids’ play ground, jogging track, fire fight system, CCTV cameras, community hall, and many more. Apart from that, the giant is offering a well organized drainage and sewage system at the site to manage water flood situation in rainy season. Hence, the Supertech has been providing many top-grade benefits in this project for families to live life easily with complete security. 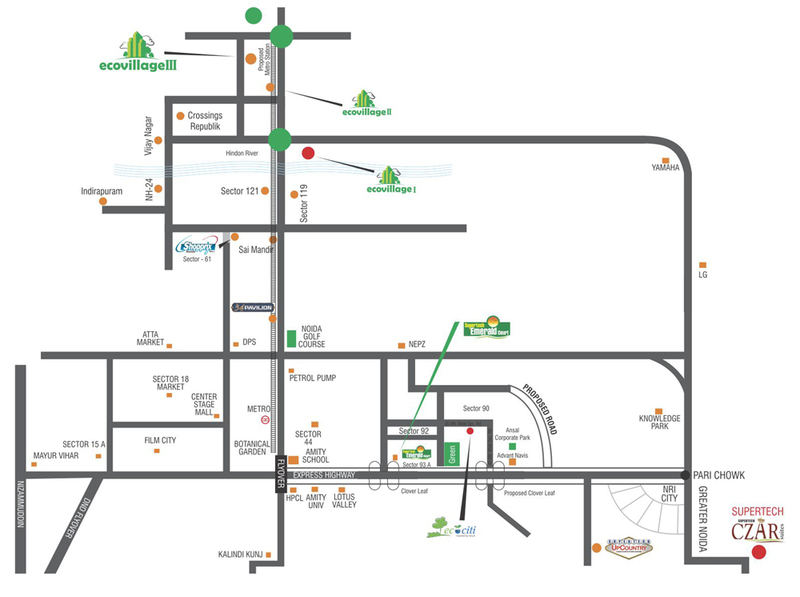 Supertech Eco Village 3 is located in the heart of Greater Noida, as the location gives connectivity through every corner of Delhi, Faridabad, and Ghaziabad as well. Moreover, the site gives proximity with NH-24, DND Flyover, FNG Expressway, Noida-Greater Noida Expressway, Noida City Centre metro station, etc. Hence, this project is easy to commute via road from each corner of Delhi/NCR. 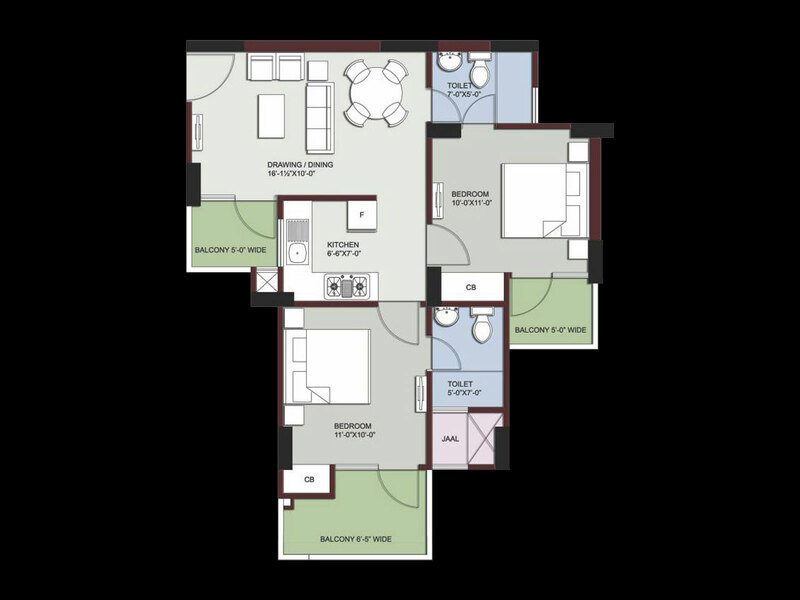 So, interested buyers should do hurry and grab home in this brilliant housing plan of Supertech Builder now. The giant has been estimated prices of each range of apartment as per industry norms and also gives possession of them as soon as possible. For further details of this project and prices of villas, you may visit the official website of the builder. 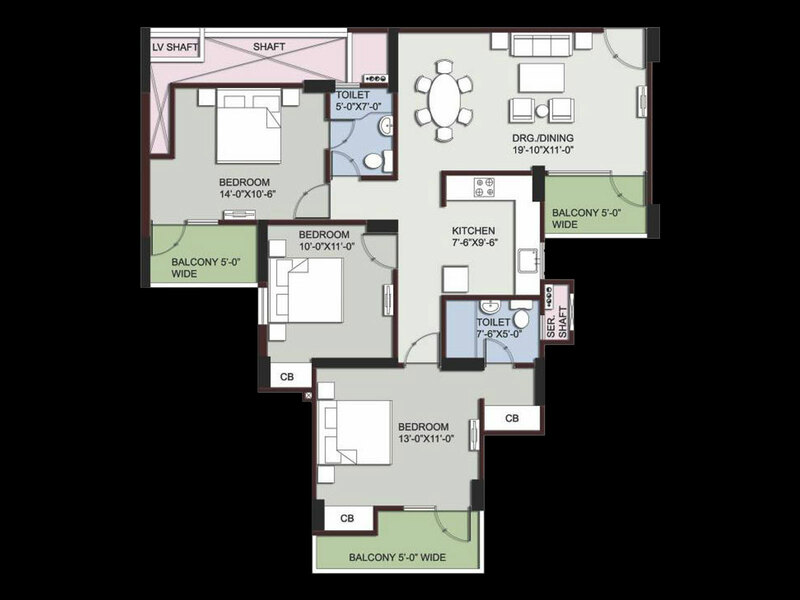 Sector 16 Greater Noida West 1649 Sq.ft. 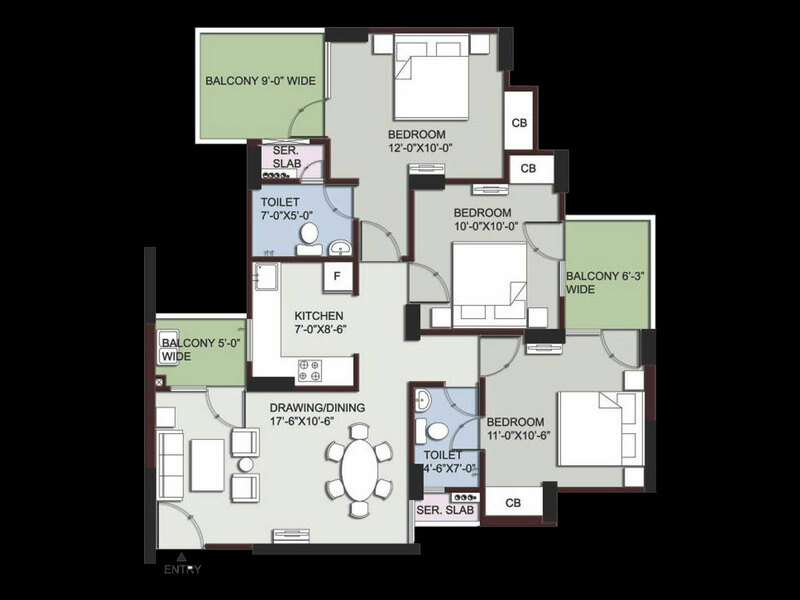 Sector 16 Greater Noida West 1275 Sq.ft. 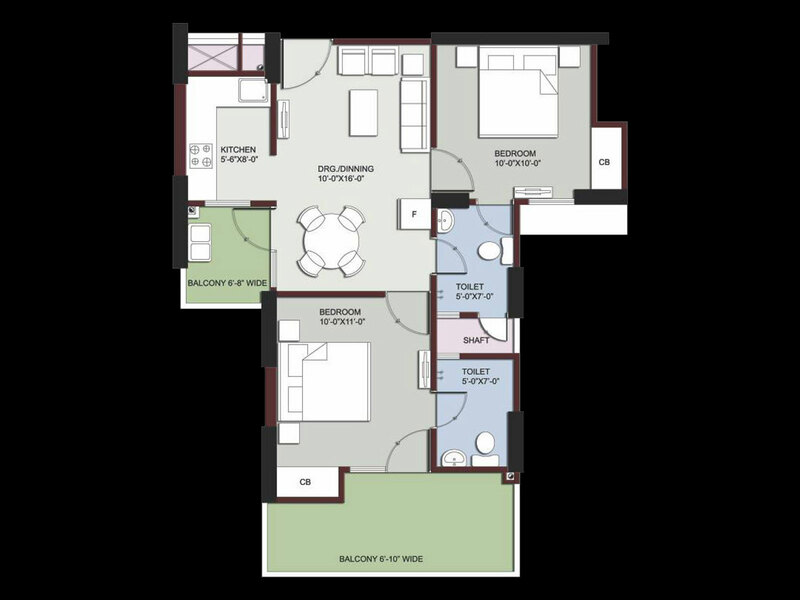 Sector 16 Greater Noida West 1050 - 1500 Sq.ft. 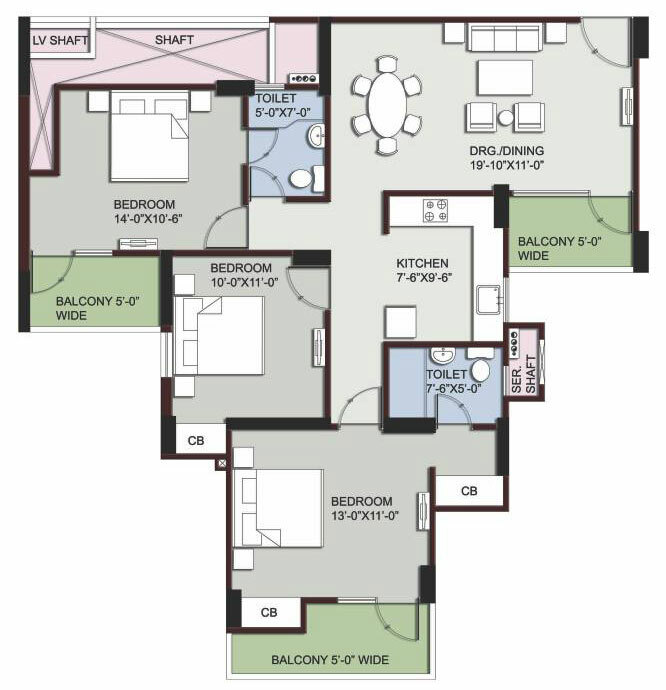 Sector 16 Greater Noida West 1730 - 2690 Sq.ft. 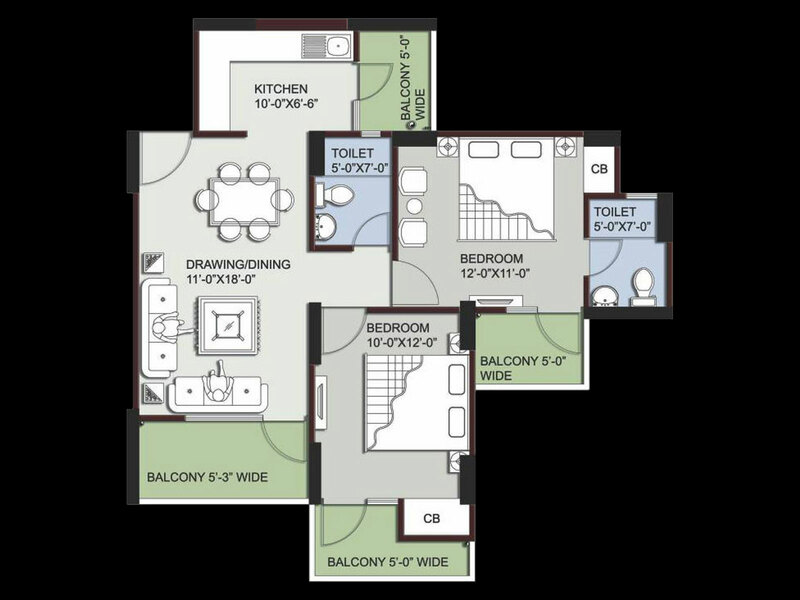 Sector 16 Greater Noida West 916 - 1820 Sq.ft. 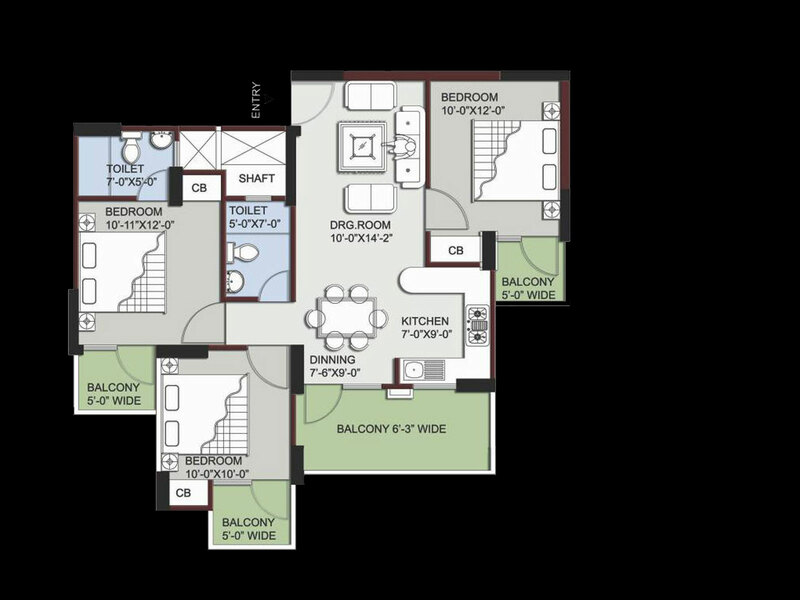 Sector 16 Greater Noida West 775 - 2350 Sq.ft. 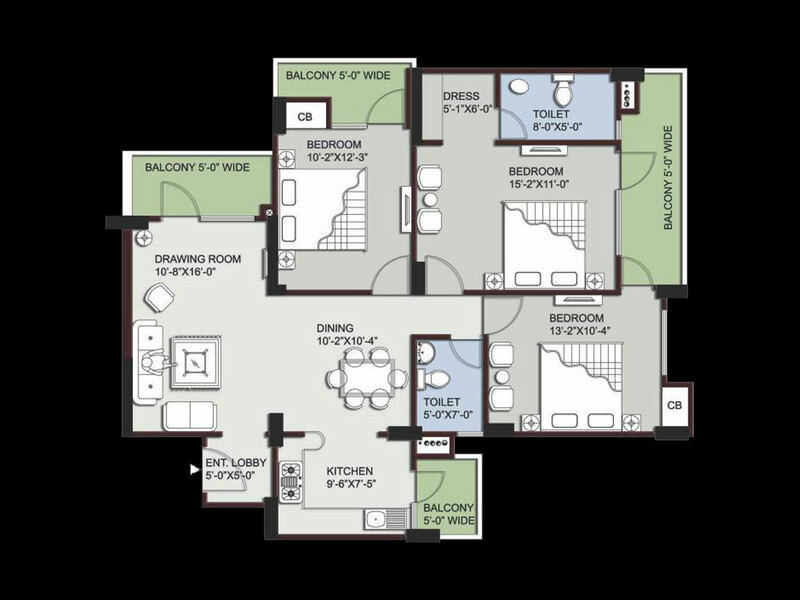 Sector 16 Greater Noida West 1055 - 2225 Sq.ft.